Postfix is fast and popular SMTP server widely used. The main job of Postfix is to relay mail locally or to an intended destination outside the network. Some of the most popular SMTP servers are Sendmail, Postfix, and Qmail. This article will help you to install Postfix on Ubuntu 18.10, 18.04 LTS, 16.04 LTS, and 14.04 LTS systems. For this tutorial, we are using the FQDN as mail.tecadmin.net for configuring this host. Postfix packages are available under default repositories of Ubuntu operating systems. 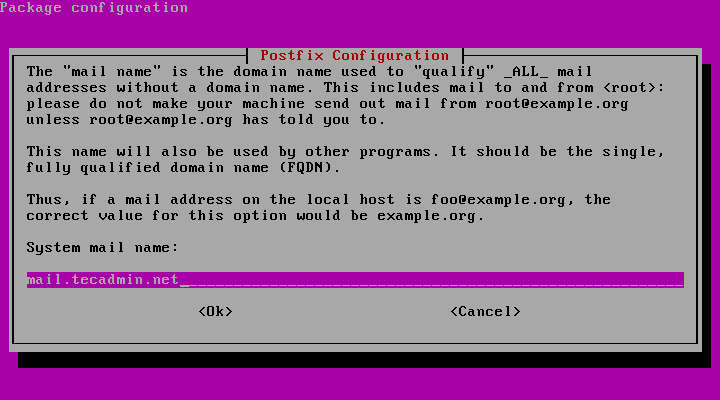 Simply use the following command to install Postfix SMTP server on your Ubuntu system. Let’s start Postfix configuration. Edit Postfix configuration file /etc/postfix/main.cf in your favourite editor and make following changes. Change myhostname, mydomain as per your requirements. 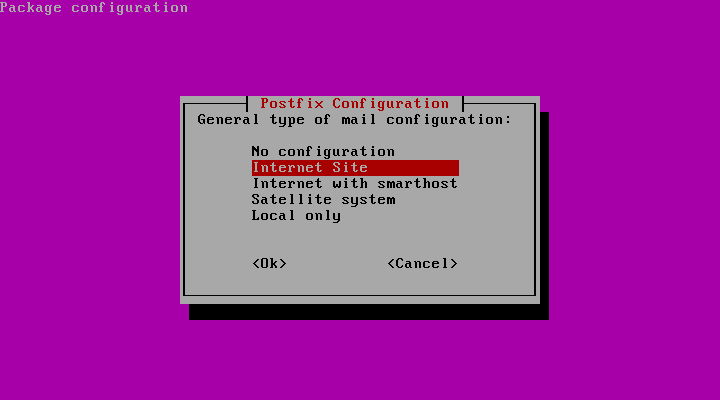 As we have done basic Postfix configuration, So restart Postfix service to read changes of configuration. Also, configure to autostart on system boot.